Even a run to the grocery store can be epic in the middle of a winter storm. 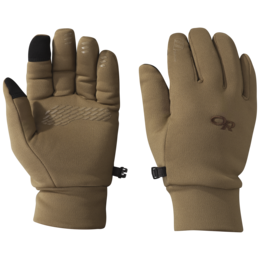 With an under-cuff design and in-town styling, the water-resistant Oberland Glove brings the on-demand warmth of our ALTIHeat™ technology to everyday life in the mountains. 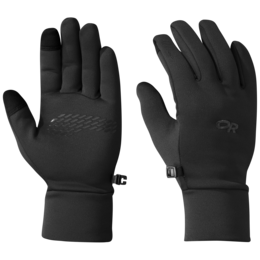 EnduraLoft™ insulation provides essential warmth on moderate days and a Sensor-enabled leather palm and keeps you dialed in when you want to be. 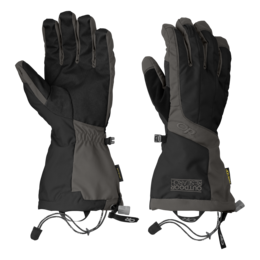 Extend the life of your Heated Gloves with tips from the Verticulture blog. I plan on getting another pair in the near futre. 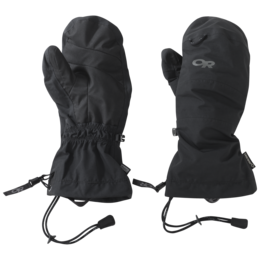 Use these gloves during outdoor activities when the temperature is unpredictable or predictable cold. Great for a travel item. First try with these gloves it wasn't super cold so I'm not sure how well they work. Second try, I had charged the batteries about a week before and when I went to use them the batteries were totally dead. I tried again and had charged the batteries 3 days before use and they were still totally dead. Haven't had a chance to see what they can do after charging the night before. 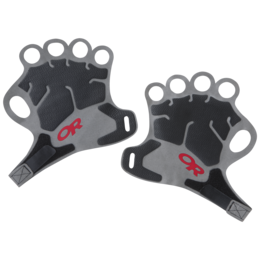 I bought them to use when mountain biking on cold mornings. So far I'm not impressed. 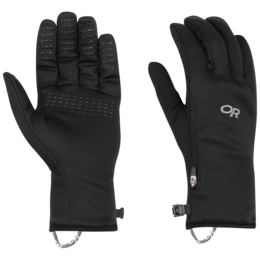 They are more bulky than my normal warm riding gloves that work down to about 40 degrees so unless I can figure out how to get them to work I'll be sending them back. I bought these for my wife who has reynaud's syndrome. She loses feeling and blood circulation in her hands when they get cold. 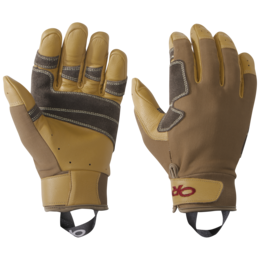 These gloves have definitely helped her get through this Montana winter with toasty fingers. I have terrible circulation so my hands are always freezing. 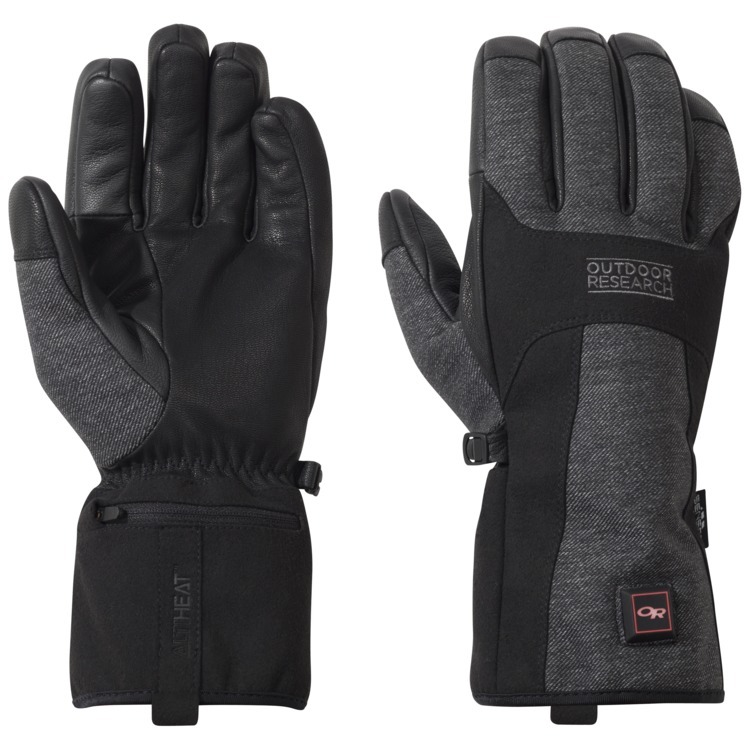 Was looking for a casual glove to wear around the city or running/hiking to keep my hands somewhat warm. 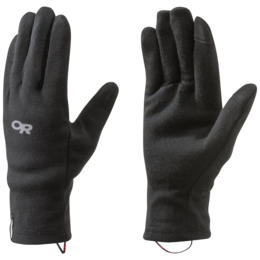 These heated gloves REALLY Work!. The additional weight of the betteries is minimal. 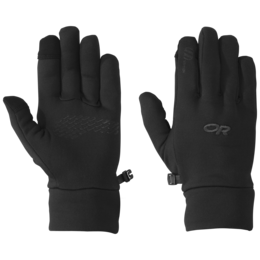 These gloves keep your Hands AND Fingers NICE & WARM! 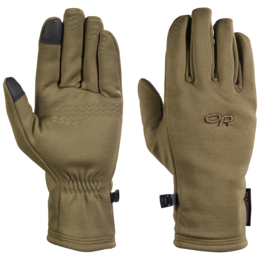 Even better, the gloves do a great job keeping your hands & fingers warm without using the batteries. I strongly recommend! 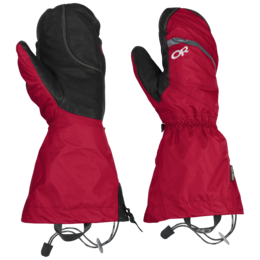 I've always doubted that heated gloves would work -- I thought they would be too heavy with the battery. I was WRONG. 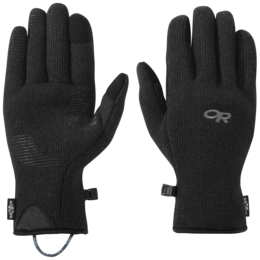 These heated gloves are FANTASTIC -- They REALLY WORK -- They keep my hands WARM! The weight of the batteries are minimal and defiantly worth it for the warmth they provide. 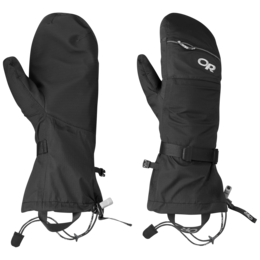 Yes, the heated gloves keep your hands warm -- Even better, these heated gloves will keep your fingers warm! They have 2 warmth settings -- Low & High. 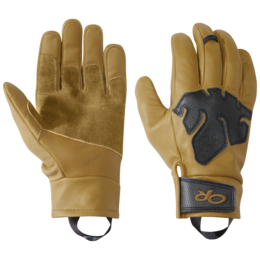 The Low setting still keeps your hands & fingers warm for approximately 6 hours -- The High setting will use more power and will not last as long. 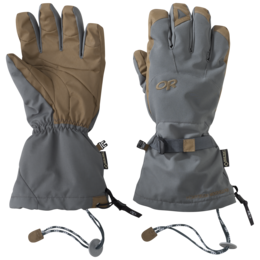 Bottom Line: If you get cold fingers Mountaineering, you need to get these! I STRONGLY RECOMMEND. 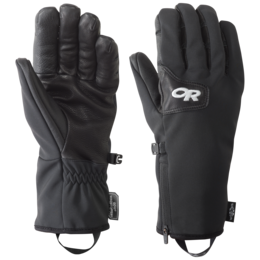 I ski every day, these gloves work well up to -15c - colder than that they don't keep up. I ordered a medium - size seems to fit well, they seem to have packed down - could use a bit more insulation. 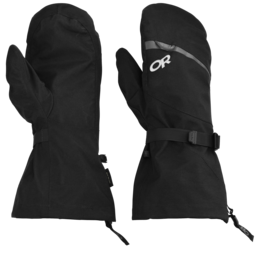 I use these gloves around the house carrying wood, shoveling snow, and on snowshoeing adventures. 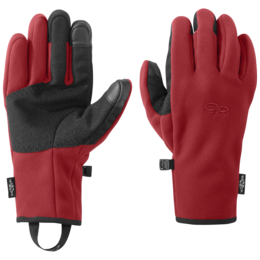 My wife already has and loves the Lucent gloves for skiing, but began to use them to warm her hands up when her Raynaud's acted up in our Wisconsin winter. (With this condition, the arteries to fingers spasm, causing the finger tips to turn painful and white in color). 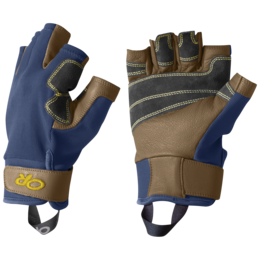 The Lucent's are great for skiing, but bulky for casual use. The Oberlands are much less bulky and, hence, better suited for driving, shopping, etc. She loves them - and as a bonus we now have back up batteries & rechargers that work in either pair. I have a condition called Chilblains where I get painful soars on my fingers in cold weather. It doesn't have to be super cold out and I will get them. So I basically stay indoors as much as possible in the winter, except going to/from work. 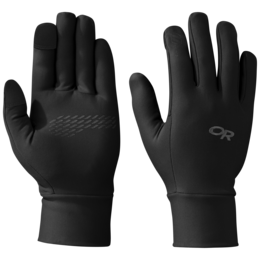 Since having these gloves, I haven't had any sores and am going to venture out of the house more often! 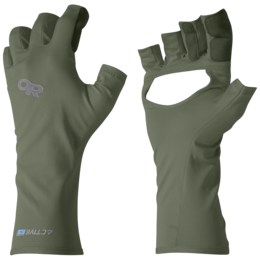 The gloves even have heating elements over the thumb. Each finger is kept warm. 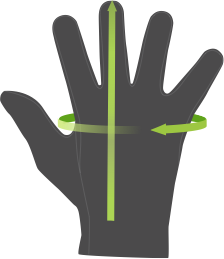 The warming elements are on top of the hand/fingers and not on the bottom. But I haven't had any issues with that.